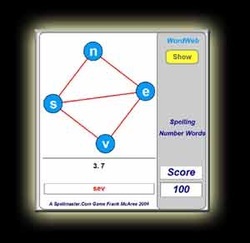 Play games with your spelling words. Need practice Learn your spelling words. 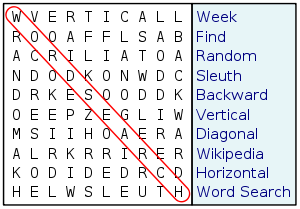 Quiz on your spelling words. 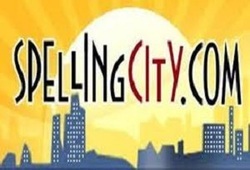 Check out this link to practice this weeks spelling words!